Furniture in Fashion is one of the biggest UK platforms that can offer great, stunning looking furniture at a budget price. This is one of the best combinations for a rental property . The store features an astonishing selection of fine quality MDF furniture designed both for modern and traditional apartments. High gloss or wood effect finish, glass or acryl — the range of budget friendly material at this e-commerce platform is more than impressive. 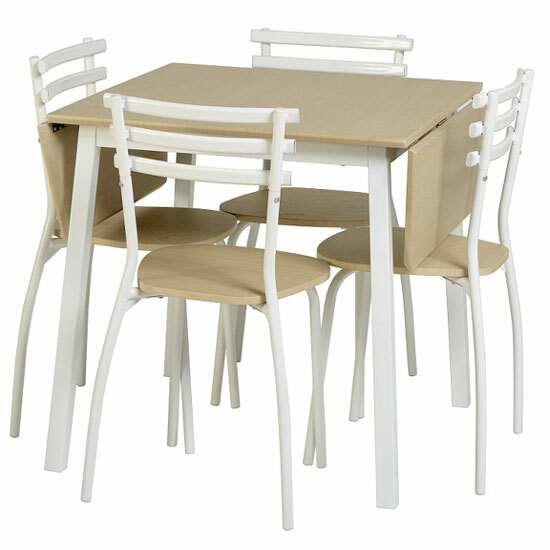 Moreover, cheap furniture for rental properties at https://www.furnitureinfashion.net/ often comes in very compact sizes and with boosted functionality. Coffee tables convertible into workstations and sofa beds for the living room, compact dining sets for the dining room, and even beds with storage for a bedroom will help you make the most out of your available space. The reason why you can find so many cheap furniture for rental properties at https://www.furnitureinfashion.net/ is that this store works with the manufacturers directly. Even though the company works with some of the most reliable, trusted brands all over the UK and Europe, the pricing policy even on the highest quality models remains quite reasonable. Even though the company features affordable prices as is, it is alway possible to find even cheaper models at sales . Around big holidays and before new collections hit the stores, it is possible to get finest quality units at half their initial price. If you get all the furniture you need for the apartment at once, you will get yet another discount. An extra 5%-discount on bulk orders does not seem like much, but it can help to save quite a lot of money on build orders. Finally, the stores guarantees very quick delivery (even when you order in bulk) and offers you a chance to personally examine all products before placing your order. The showroom is loaded in Farnworth and is ready to welcome visitors from Monday to Saturday. Last but not least, note that while affordability is very important when you look for furniture for rental properties, there are a couple of other factors to consider. Here is a quick and coherent guide on what you should be looking for while furnishing a rental property.